I made a map for Tesseract. It feels much better without having to recalculate lightmaps :D.
I only made some maps for RE so I don't know how well it plays. 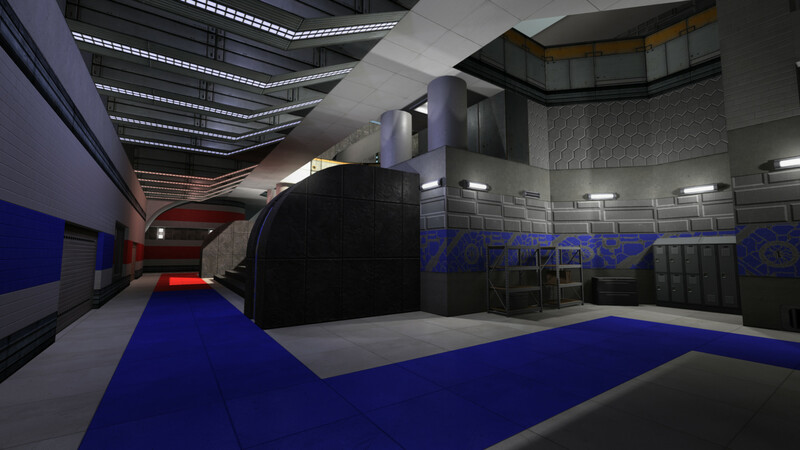 It is a small ctf map. Some of my own textures are used in this map. You have download them and extract the zip file into your media directory. 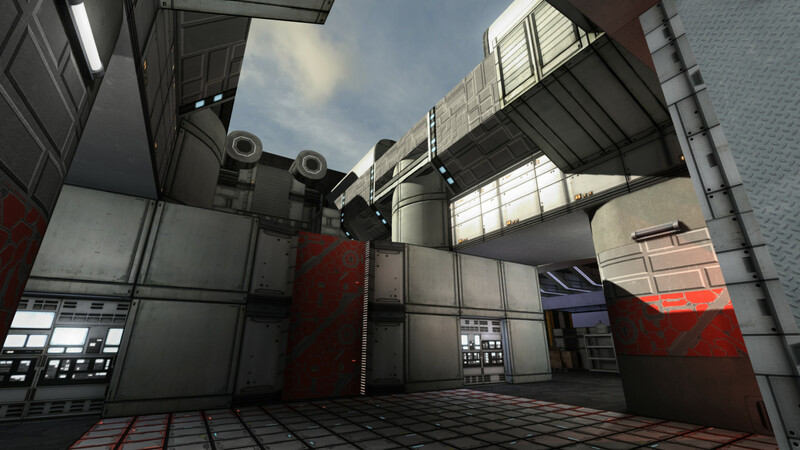 Maybe you want to use the texture set for Tesseract. It's preferable to add at least 1 screenshot in the first post, else people may be uninterested in it.